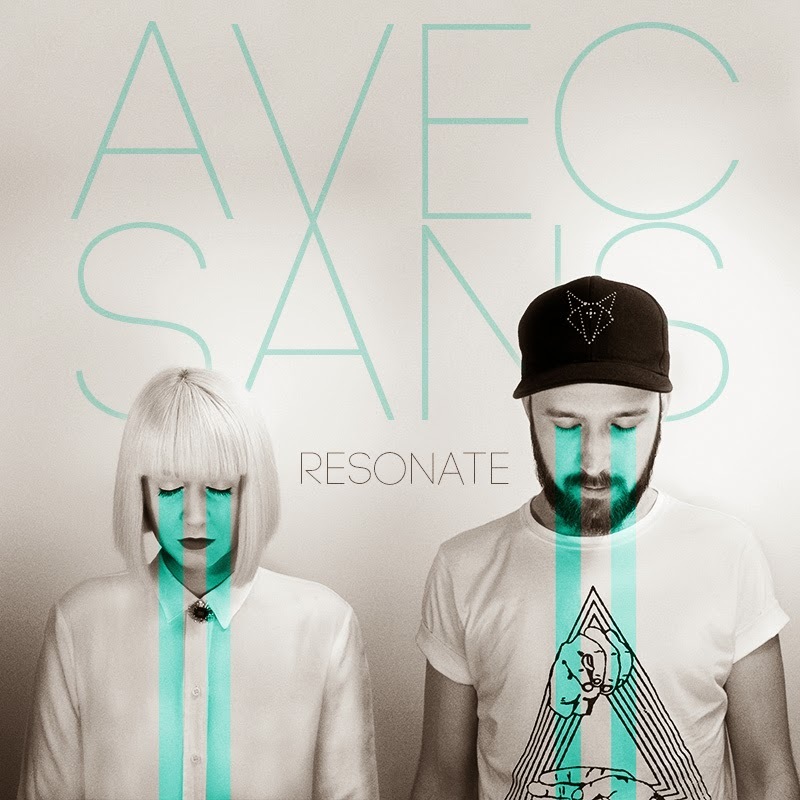 London based duo Avec Sans released a brand new track just the other day called "Resonate," which blends their indie and electro-pop influences. The name might not be too familiar with you yet, but they already are generating buzz with previous singles receiving national radio play. Stay tuned if you are digging this song as the pair are currently wrapping up their debut album as well as performing more shows. Stream the song below and download for free here.